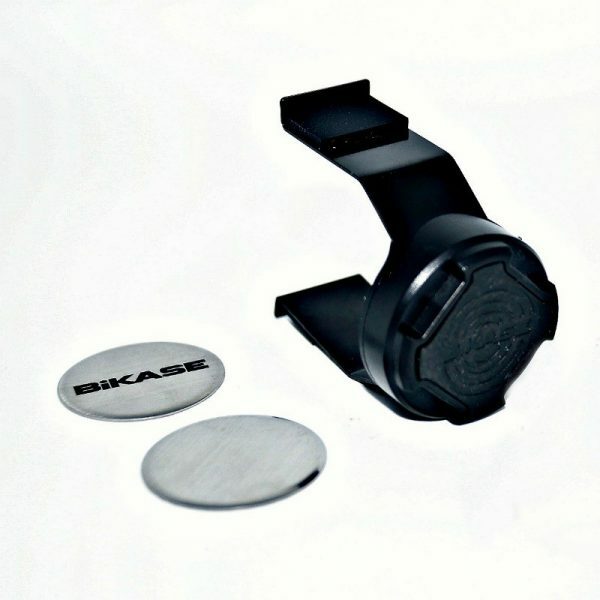 The X Bracket XL allows you to use your BiKASE phone case on multiple bikes, ATV or stroller. Fits diameters 32mm to 44mm. 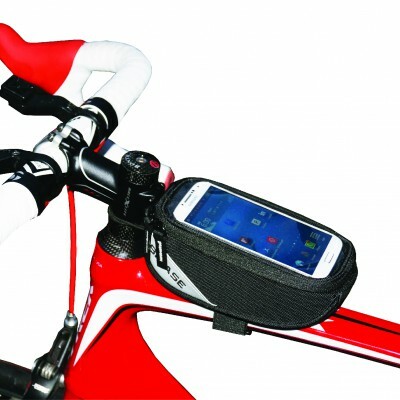 The X Bracket XL allows you to use your BiKASE phone case on multiple bikes, ATV or stroller. 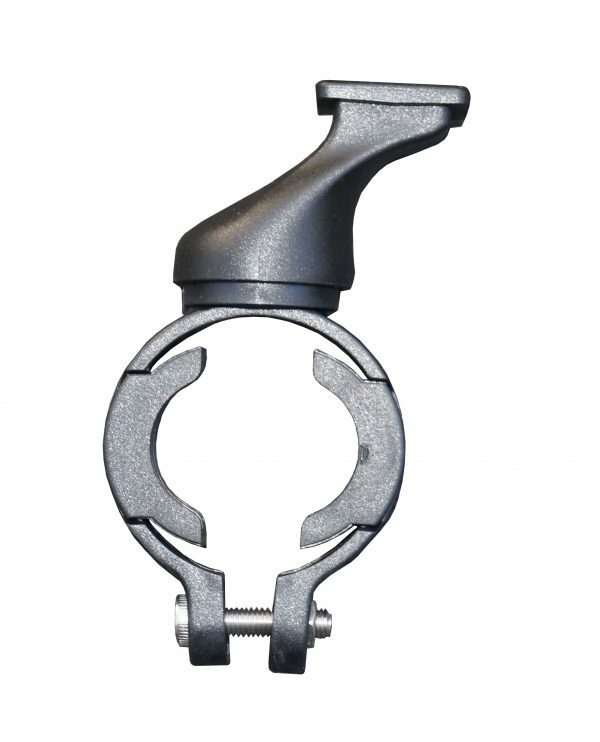 This bike bracket fits diameters ranging from 32mm to 44mm. View all of our bike brackets, straps and accessories here.